Edited 18 times, last by Canter ( Dec 22nd 2018 ). Edited 15 times, last by Canter ( Oct 13th 2018 ). Edited 13 times, last by Canter ( Nov 1st 2018 ). Edited 10 times, last by Canter ( Dec 22nd 2018 ). Edited 18 times, last by Canter ( Jan 13th 2019 ). Edited 10 times, last by Canter ( Nov 1st 2018 ). Edited 16 times, last by Canter ( Nov 20th 2018 ). Edited 5 times, last by Canter ( Nov 1st 2018 ). Edited 12 times, last by Canter ( Nov 1st 2018 ). Edited 15 times, last by Canter ( Jan 26th 2019 ). Edited 9 times, last by Canter ( Nov 1st 2018 ). Edited 10 times, last by Canter ( Jan 26th 2019 ). I'm curious to see where; Janset Cemre, Hande, Elif Boran, Meryem Boz, Fulden, Fatma etc. 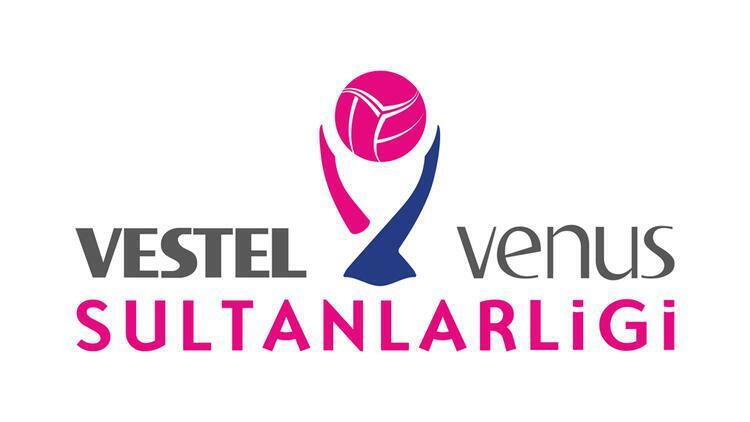 will play next season and if players like Derya Cebecioglu will play in VVSL. So far there is like 0 news on any players almost. I think there is a chance Meryem Boz goes to either Vakifbank or FB btw. top clubs from Istanbul should move from now..
does Vakıf keep Ebrar as second OPP ? Ebrar should leave and play as starter in a team like maybe Karayollari/Nilufer imho but I have the feeling she will stay in Vakifbank next season. Probably Melis Durul moves to another club. Maybe also time for Vb's 'legendary' MB Melis Gürkaynak to leave? Maybe also time for Vb's 'legendary' player Melis Gürkaynak to leave? Are you sure? Frankly, I don't think she is good enough to be a starting opp for those teams...it would be quite a downgrade from Sloetjes/Rahimova to Boz. And I also don't see her accepting a bench role at this stage of her career. It is a guess esp. since Guidetti likes her a lot. In FB she would actually be a good fit next to very young Melissa Vargas. Def Sloetjes is very good but it will depend on how Guidetti/Terzic build their team. She can be very good scoring Opp, like for example remember match vs Russia in Euro QF. I think she could do well in FB but she is not a player that accepts benching so Idk. Vb also will need a good free local player spot so they can play with other foreigners. Meryem would be the best local Opp option and they could get otther foreigners to build a strong team with her.